Recorded and mixed at Livingston Studios, London on 7th, 8th, 9th February 2007. 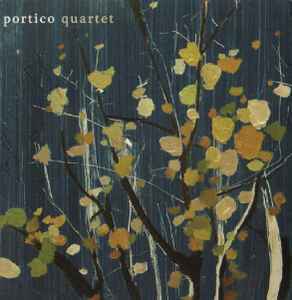 © & P Portico Quartet 2007. All Rights Reserved.